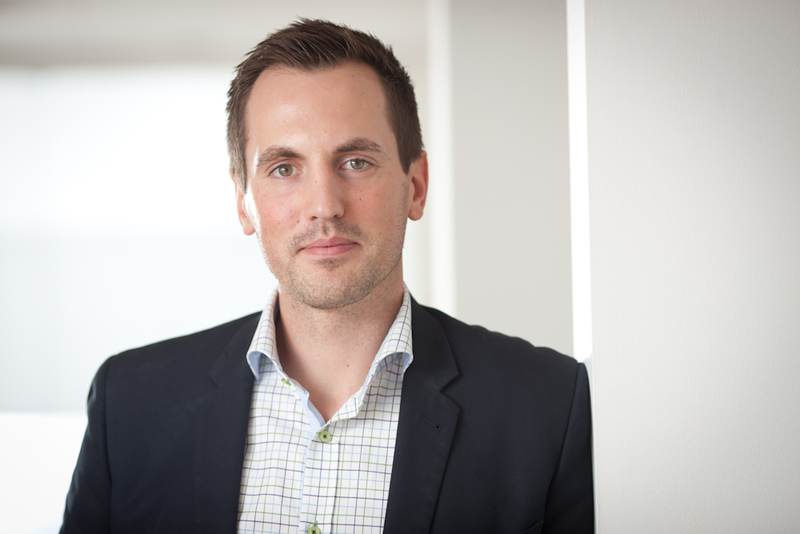 Tom Stenius was elected yesterday, to become a member of the arifiQ Development’s Board. Tom is currently working on EPiServer as Product Manager for cloud-based system solutions. To reach their customers through digital channels are now a matter of fact for almost all industries. See how Spotify has changed the music industry and Uber our taxi ride. The print sector is huge, established and traditional – by applying new technology, arifiQ can change its approach. 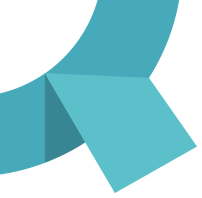 – What is most exciting about arifiQ is that the company intends to do a “digital transformation”, taking the help of new technology and change how you work in an industry. With my experience from the IT sector, I think I will be able to contribute to arifiQs future work, says Tom Stenius, EPiSERVER. – We are very pleased that Tom as a member of the board will contribute. We believe that Tom with his international experience will add new perspectives that allowe us to develop even better products and find ways to reach a global market, says chairman Eva Rosen. Tom Stenius is a trained computer engineer from KTH, with an expertise that combines technology, business development with a global perspective. Tom has established EPiSERVER in Australia and works with many international customer and partnership contacts.